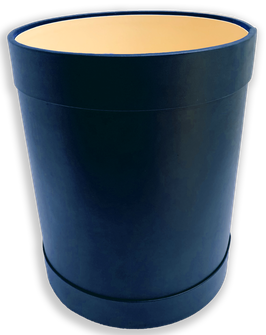 Elegant genuine leather waste paper basket in a round shape with profiles. Interior lined with washable pvc. 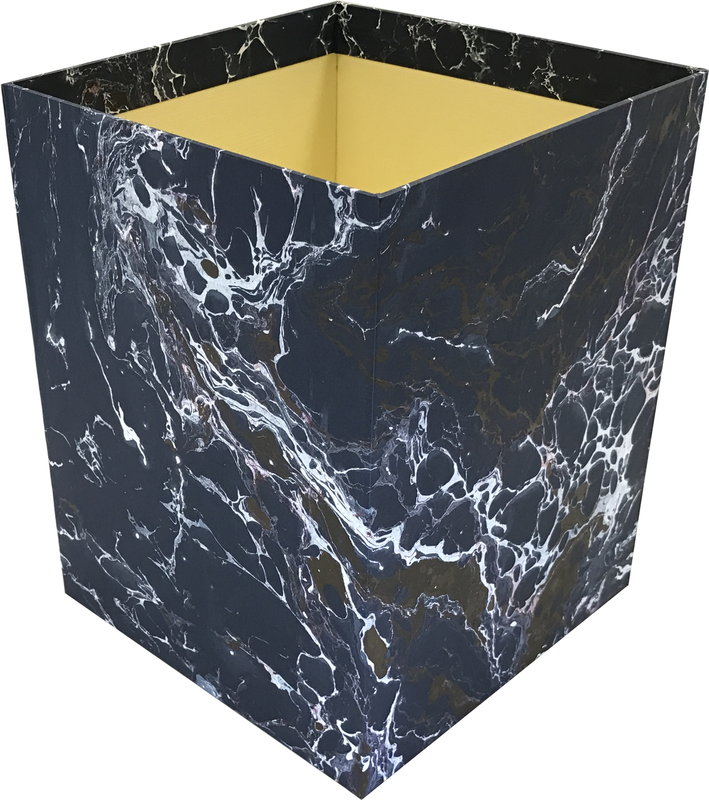 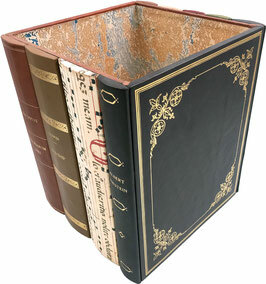 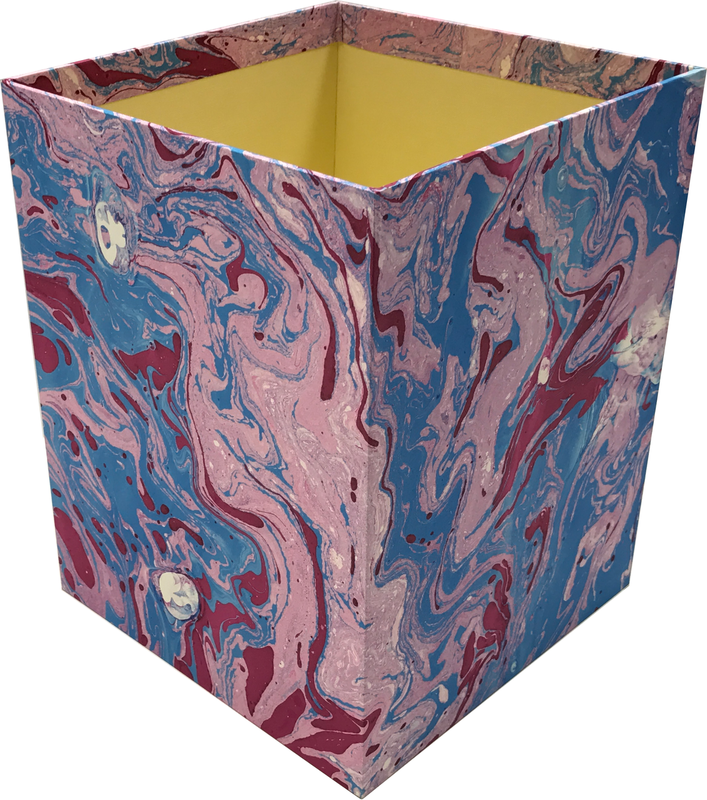 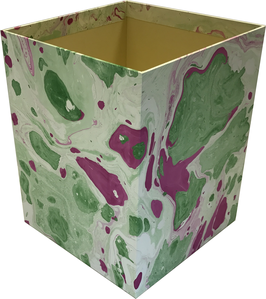 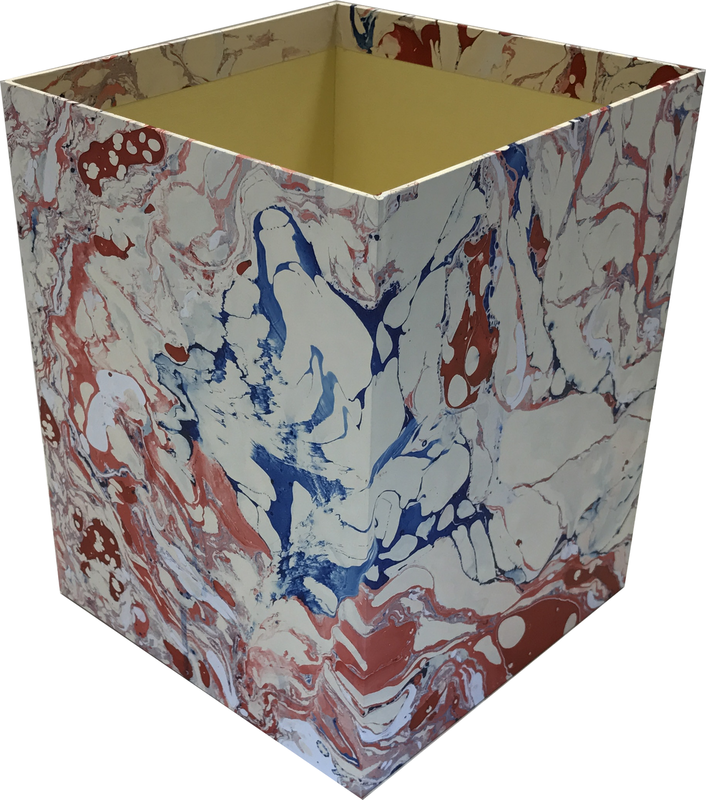 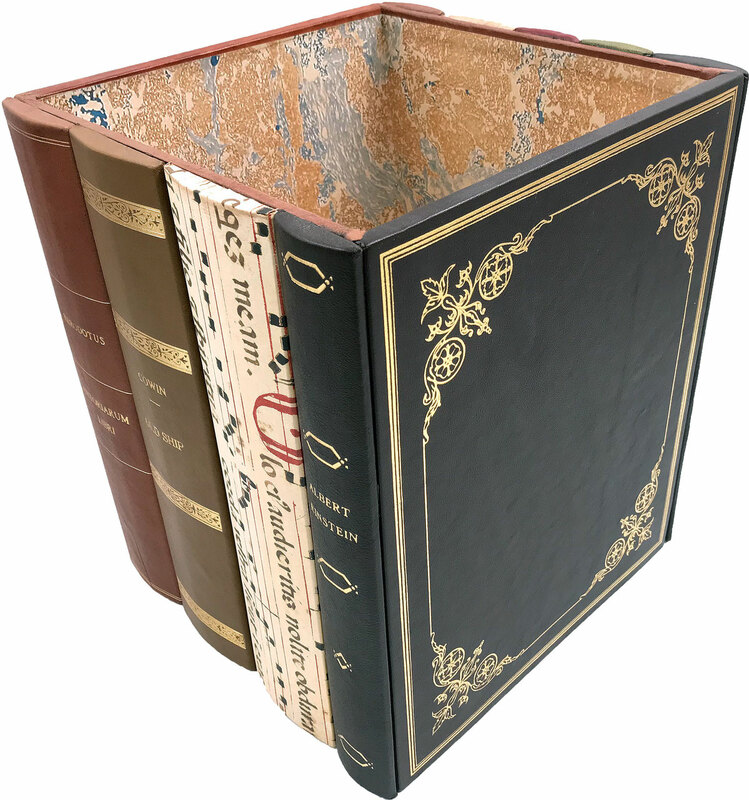 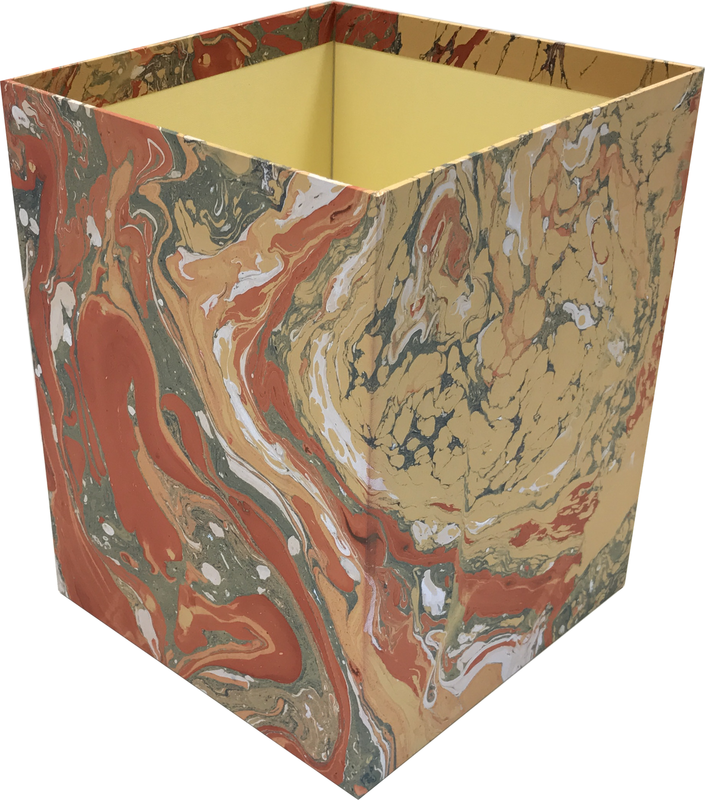 Wastepaper basket with spines made of genuine leather and richly decorated in gold one by one. 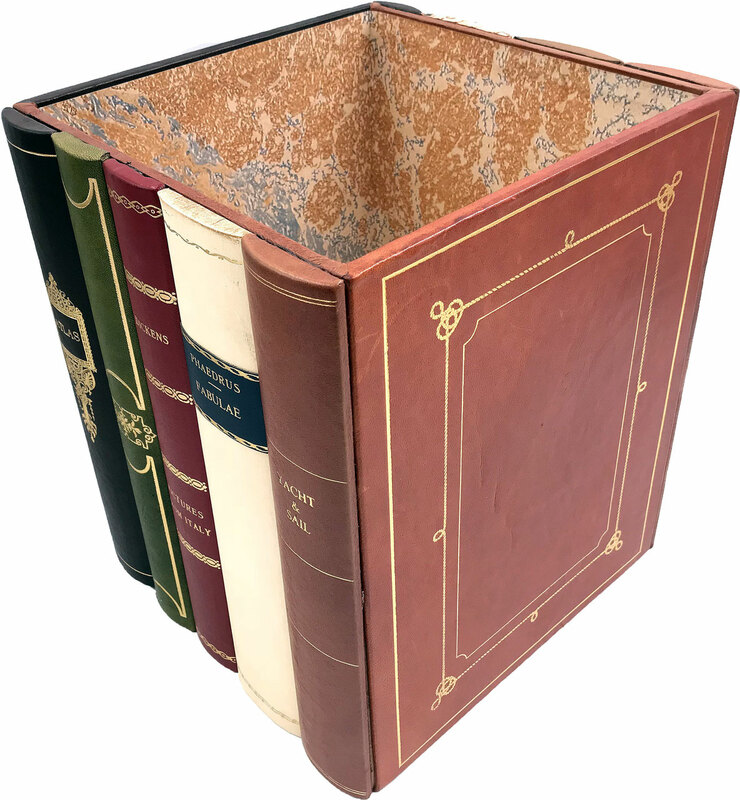 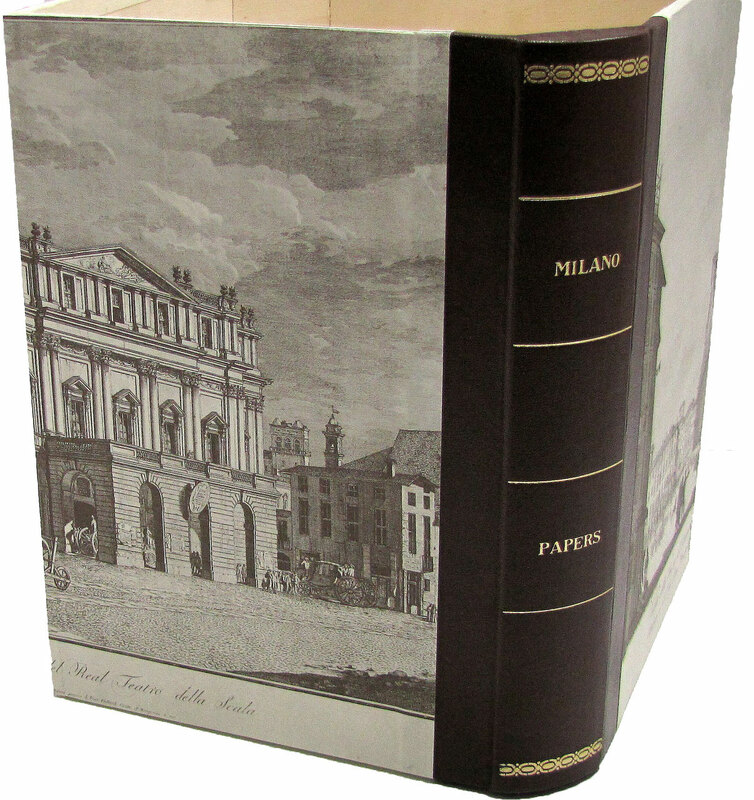 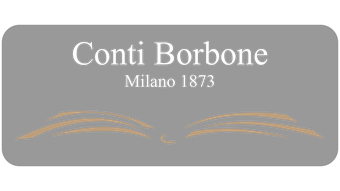 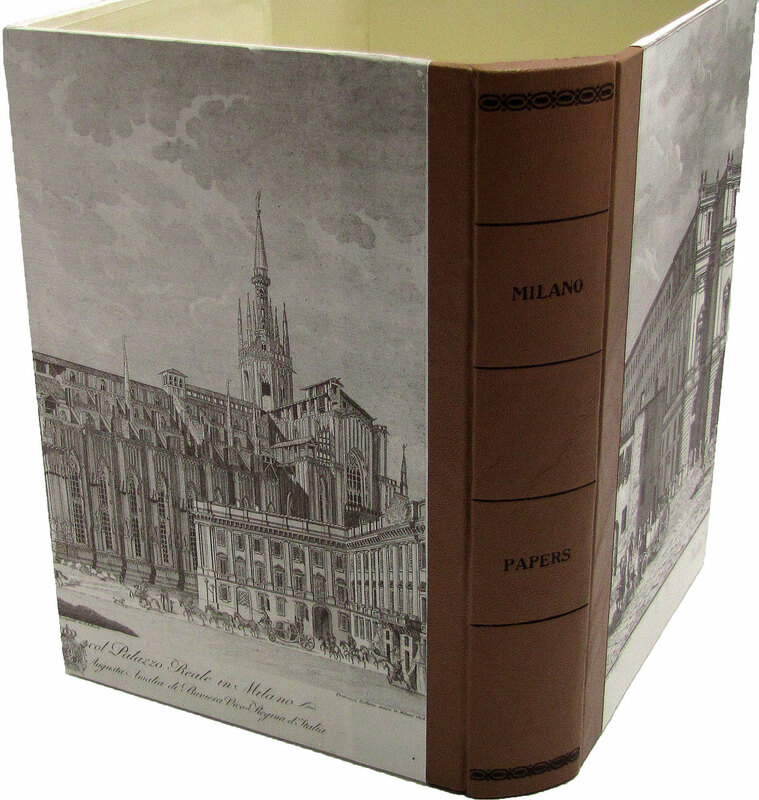 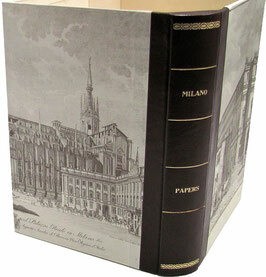 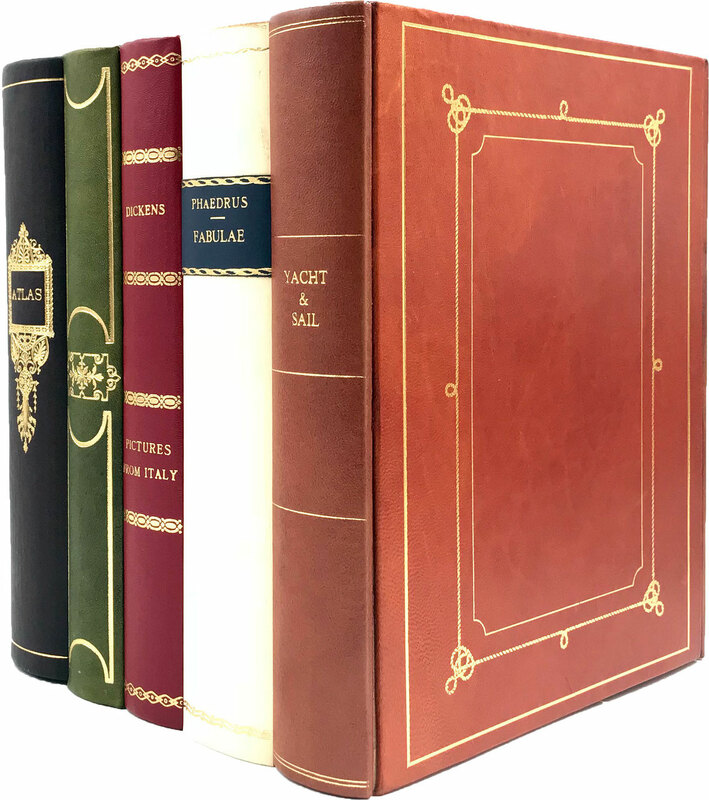 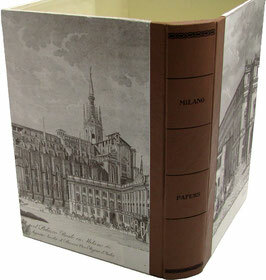 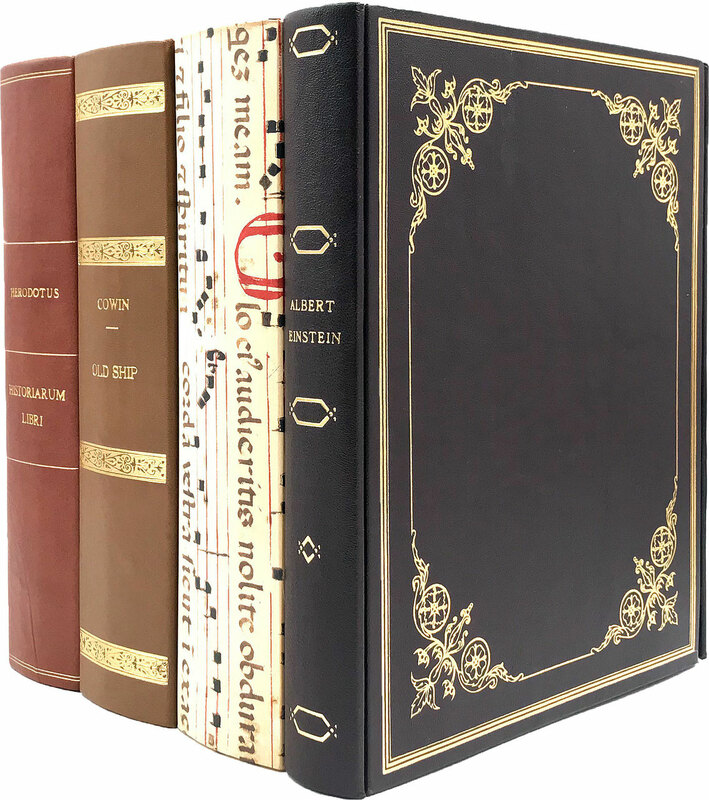 Wastepaper basket with two backs in dark brown leather and plates depicting the Duomo and La Scala in Milan. 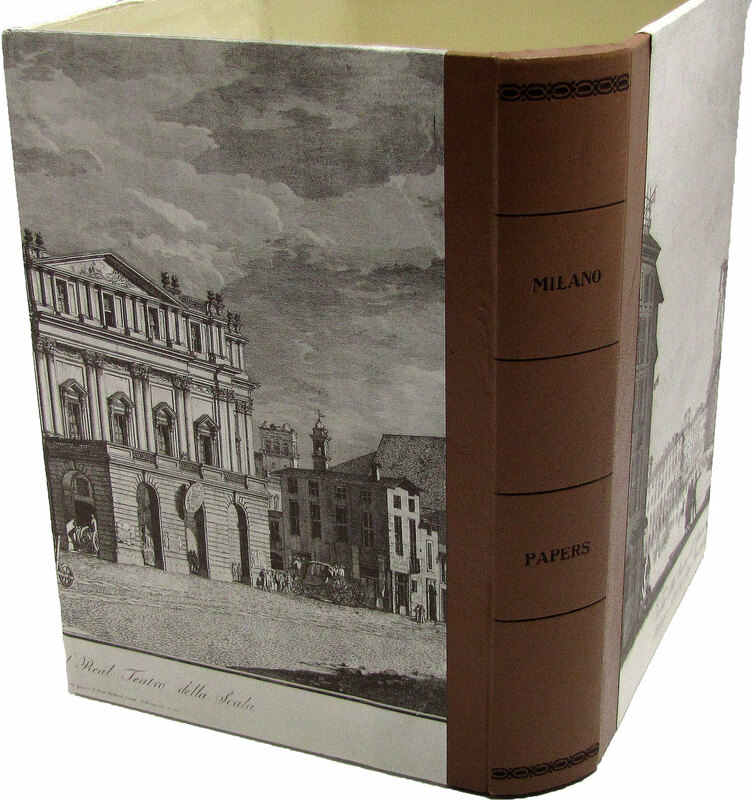 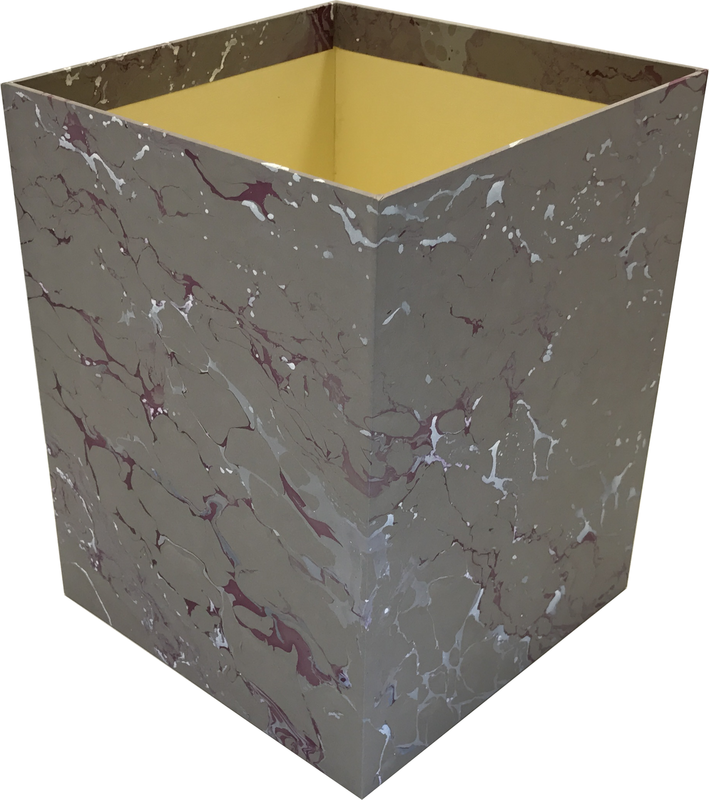 Wastepaper basket with two backs in light brown leather and plates depicting the Duomo and La Scala in Milan.